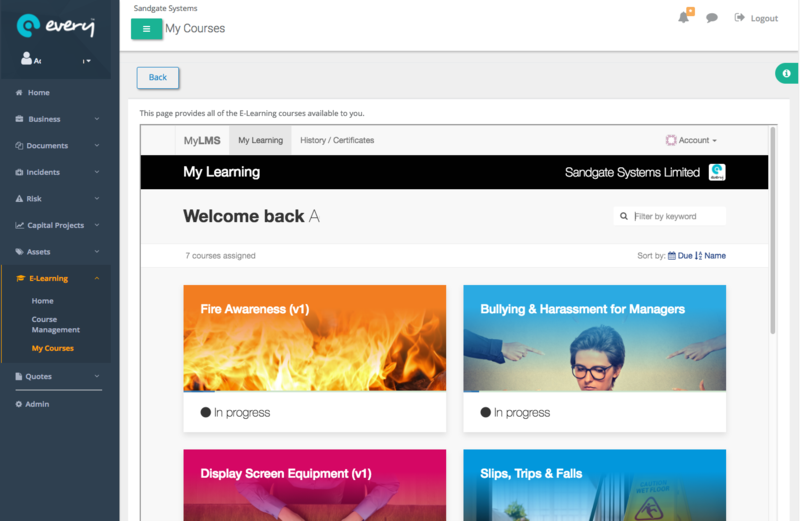 Be compliant with our Health and Safety e-Learning solution. Over fifty courses with expert guidance to help understand your legal responsibilities. Courses include Fire Awareness and Fire Warden training, as well as Food Safety and Hygiene, First Aid and other HR titles such as Safeguarding.